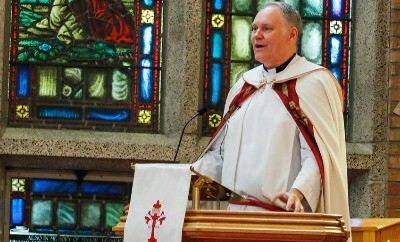 Join All Saints’ Cathedral in saying farewell to our beloved Dean, the Very Reverend Neil Gordon. His last service is set for April 28th at 10:30am. A potluck will follow at 12pm, so please be sure to bring something yummy to share.